the reason for all this is that the Hirarchy of the church ends with the board. What happen to the church that raised us! remember! the church where the Arch Bishopes. Listen! Dallas! your kids deserve a lot better than this. 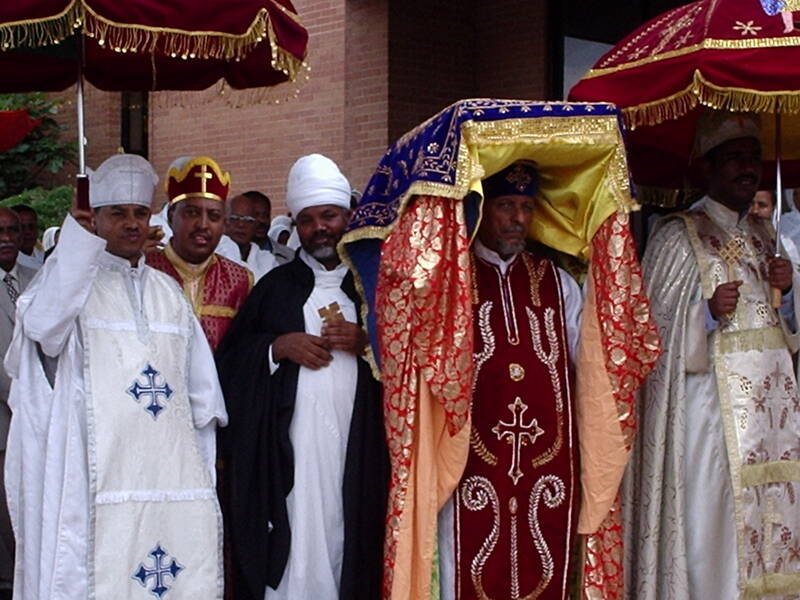 there are two churches in Dallas that are truely part of the Ethiiopian orthodox church, and this sort of nonsence is Garrantied not to ever happen. 2. 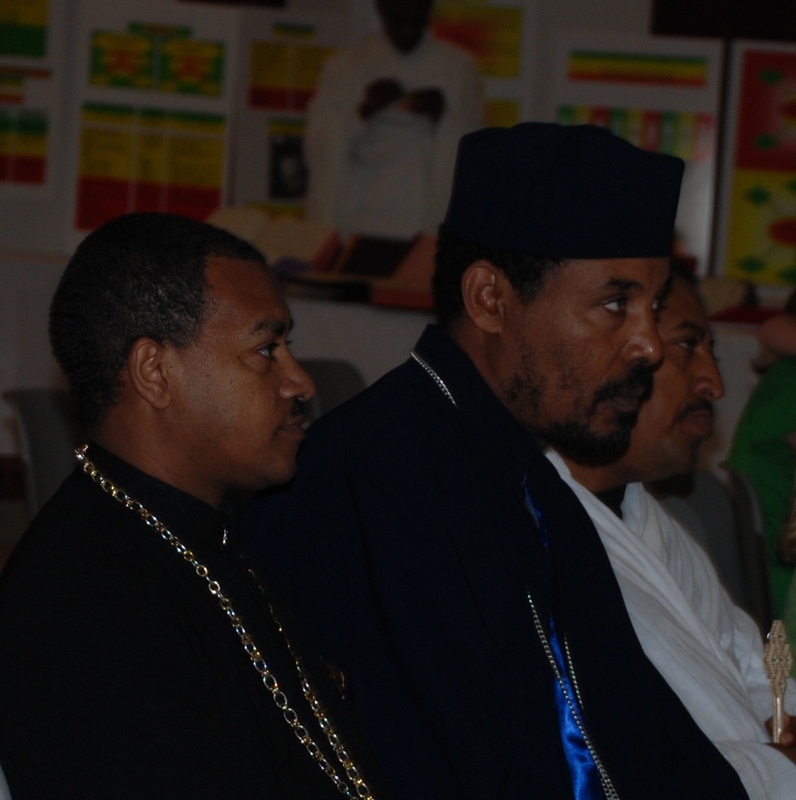 Debre Tsehay Tekle Haymanot. This is inappropriate as a Christian to do in its Church if it is claiming it own. As we see from the clip on you tube, the Priest is on a service proceeding and the MOB are distracting. Who ever is part of this and taking this picture than pray is shameful? Living in the USA and especially in the Church, there are plenty tools to defuse any disagreement and resolving dispute. If you cannot a good follower, you cannot be a good leader. This kind of behavior may apply in lawless state. If you learn this from where you come you are completely wrong on this time of age in a great nation of ours. It is clear that you punch of peace hater were armed with video record and disturb the peace of other to pray. As an Ethiopian origin and as an American I ask when are you guys learning being civil for one to the other. If you are, only a member of that specific Church there should be a rule to follow, if you said you are in the same faith, hope there is other Church to join or open. Grow up and think big and do better for your community, get out of such box you become your own prison as you used to grow you moron! Shame on Deje Selam for posting the clip as if it would benefits the image of EOTC. The victim is the Church herself in this case. Who is the agressor here? There is a Church adminstration board that is give the responsibility of running the affairs of the church and there are those who would loose much because of actions this board has decided to take. I am not in support of the actions taken by the board. In fact, I oppose the involvement of the Police to settle disputes in our church. 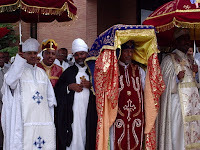 Although this is not the first time this type of action has taken place in an Ethiopian church, it still does not make it right for any board to exercise their right to call the Cops on its members. However, many disputes in our church have resulted in involving cops. This is simply because we, Ethiopians, consistently fail to sit and hold discussions to resolve our differences in a manner that is civilized. We live in a country that wwas founded on compromises, yet we cannot see the value of compromising on issues and protect the integrity of the church. The agressors at Dallas Michael are those who fail to see the interest of the entire congregation and only focus on the interest of their mahiber. What I want to know from the bloggers on this site is why they decided to share this news with us ... Why not the background of the story .... what has been going on at the Dallas church? Can you shade light on the court cases? ... how about the attempts to settle issues by shimagile?